As a big fan of Madonna and with her whole back catalogue to choose from my own collection it was difficult finding a favourite but "Like A Prayer" has to be it. I remember buying the vinyl edition and smelling the patchouli oils that the first pressings had been scented with to give the effect of church incense. Like Prince and Adam Ant, my other big idols, Madonna had a different look and style to each album she released. This was no exception, after the pure Pop Dance of the debut, the ultimate Pop album in "Like A Virgin" and the Motown singalong feel of "True Blue" this album saw a mature Madonna complete with brunette hair! The songs were different, various and she co-wrote all the tracks mostly with Patrick Leonard but also songs with Prince and Stephen Bray. 5 singles were released from this album 3 Top 5 hits and one number one, the title track. 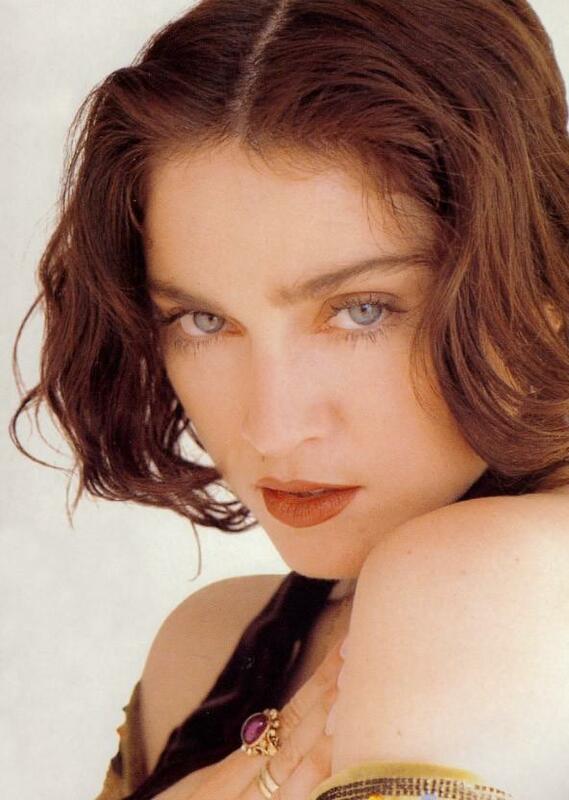 "Like A Prayer" joined the album at the top of the charts, complete with a controversial video. Well I say controversial but it wasn't to me, it was just Madonna being open to all scenarios and expressing her creative art. The "black Jesus" controversy was a little silly to me, and yes there were burning corsses etc. To someone like me who isn't at all religious and finds the whole religion blasphemy etc an incredible waste of energy and thought. Madonna has always pushed boundaries and to me, this was an awesome song and great video. The gospel parts were absolutely gorgeous and its a very spiritual song no matter what anyone else thinks! 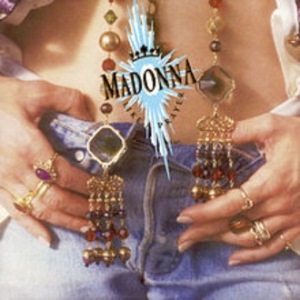 "Express Yourself" was classic Madonna, Disco Pop and prompted a horde of remixes for the clubs. "Cherish" was my favourite video, and a favourite song of mine, light and breezy akin to "True Blue", its cute Pop at its best and Madonna playing with the Merpeople in the water was sweet. "Dear Jessie" was a Disney-like children's bedtime story, complete with "candy kisses", "pink elephants and lemonade", lovely song and "Oh Father" was a beautiful ballad which showed Madonna could deliver emotion as well as a Disco classic! 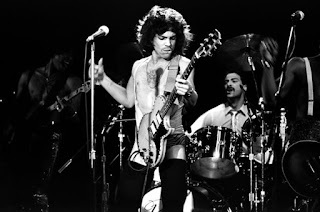 "Love Song" was a brilliant collaboration with my other idol Prince, I wish they had made more songs together. It was classy, experimental and off beat, but the influence of Prince is unmistakeable, it was similar to the songs he was making for the "Batman" soundtrack. Pure class by two icons. "Till death Do Us Part", an uptempo kind of ballad, a sign of a much more mature sound to come, reminds me a little of Abba and Roxette. "Promise To Try" is a nice song but a little too "musical" for me, maybe she was thinking about the "Evita" film a few years later. A little too unremarkable for this album although its a big shoe to fill as its full of gems. One of my favourites, the singalong "Keep It Together" also spawned many remixes for the 12" and party lovers. Classic Funk Dance with a message, I think it was a massive dancefloor hit in the USA. "Spanish Eyes" is a Latin sounding song, really nice and in the vein of "La Isla Bonita" only more of a ballad. 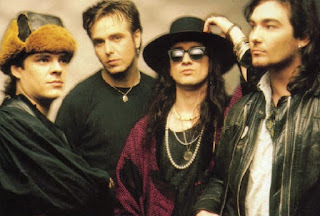 "Act Of Contrition" is a weird concoction of sounds, allegedly its a Prince's guitar work, the choir's gospel backwards from "Like A Prayer" and Madonna reciting the Roman Catholic prayer of confession and repentance! Strange but I guess there was needed a fill in for the running time of the album!